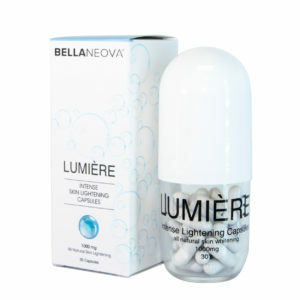 Advanced and uniquely formulated, hydroquinone free skin lightening serum. 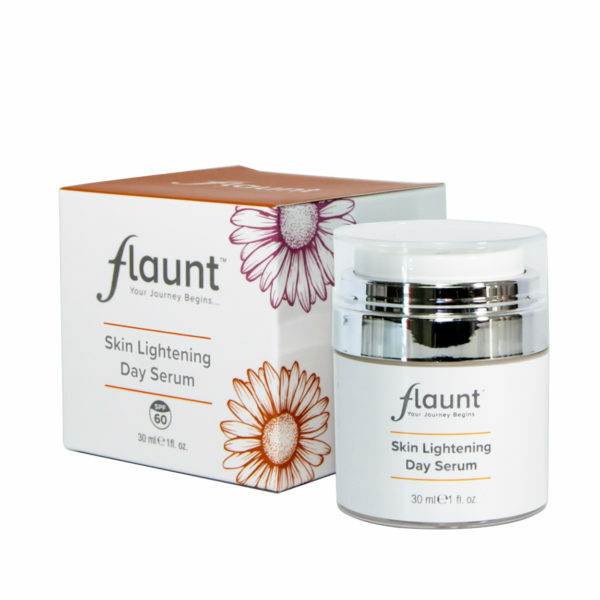 This revolutionary product combines four active ingredients that suppress melano-synthesis resulting in a brighter, lighter and flawless skin tone. A natural lightening serum that superbly adjusts skin texture for an even, moisturized and radiant complexion. Apply daily to a cleansed and toned face. 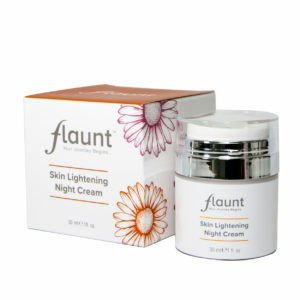 Apply a small amount of serum to the face and massage gently until fully absorbed. Daily application is advised and duration of use is unspecified or until desirable effects noted, usually 14 days to a month depending on existing skin tone and complexion. For morning use, it is recommended that a sun block with a SP 30 or higher be used. Morus Alba Root extract, Alpha-Arbutin, Uva Ursi Leaf extract water(aqua),Butylene Glycol, Arctostaphylos and Mitracarpus Scaber extract, glycerin-Ascorbic acid and Lecithin, Kojic Dipamitate, Tocopheral acetate , Butyrospermum Parkii(shea butter). Perfume : tea leaf, Methyisothiozolinone.